Sorry, Entourage: Black Pepper Vaping CBD Oil (50mgs CBD) has been discontinued. 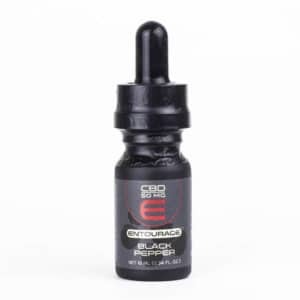 Combine the spicy sharpness of black pepper with the fantastic wellness benefits of CBD and you get Entourage’s Vaping CBD Oil. 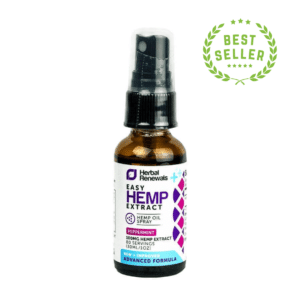 Cannabidiol, more widely known as CBD, is one of the many cannabinoids contained in the hemp plant. Unlike THC, the psychotropic agent in marijuana, Cannabidiol is legal in all fifty US states and in over fifty countries all over the world. Now that medical use of marijuana has been allowed in some states, studies are underway and some indicate that CBD may be even more potent than initially expected. With Entourage, you’re getting the best CBD vape oil to improve your quality of life. 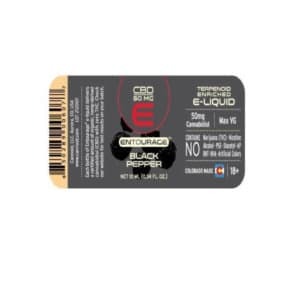 What is Entourage: Vaping CBD Oil 50mg CBD (Black Pepper)? Entourage’s products are simply some of the best CBD oils you can find anywhere. packing potent CBD along with a spicy black pepper flavor, this is the definitive vaping oil for those who love a strong, crisp vapor with each puff. Thousands of people worldwide are using CBD to improve their quality of life and diminish the effects of everyday stress. Just a little bit of CBD every night can help you relax and feel calmer and more collected. Entourage’s CBD vape oil has a delicious black pepper flavor. 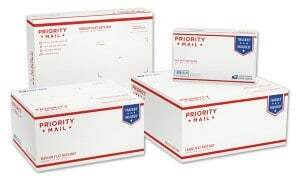 All of Entourage’s products are of the highest quality and made in the US. 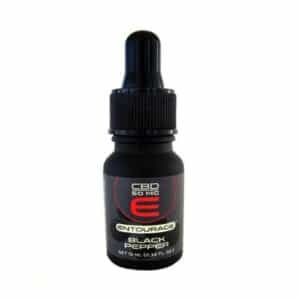 Why Choose Entourage: Vaping CBD Oil 50mg CBD (Black Pepper)? When it comes to high quality, Entourage offers some of the best CBD hemp oil vape. 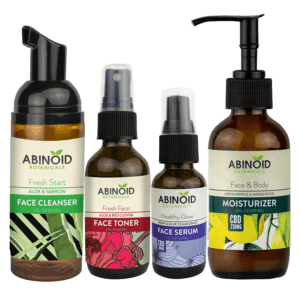 All products are third-party tested, so you know that what you see is what you get. An added benefit of choosing Entourage is that you know exactly how much CBD is in the product. Choose a brand like Entourage to have the most flavorsome, safe, and high-quality vaping experience possible. 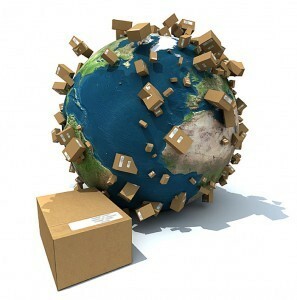 It offers the highest value for money worldwide. 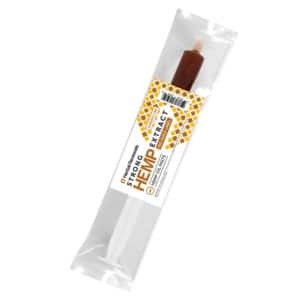 CBD can help you relax and feel more comfortable in your life, with the added bonus of the delicious black pepper flavor that Entourage offers. To use your oil properly, you’ll need a good-quality CBD oil vaporizer. 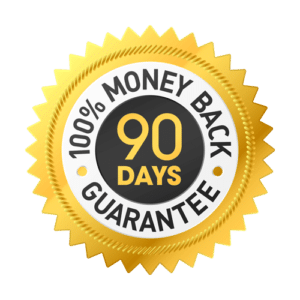 Since vaporizers can be used for many kinds of substances, it’s best to choose a vape pen that specializes in oils so that you get the most out of your CBD vaping oil. 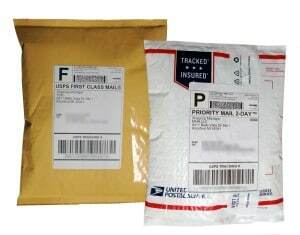 These can be easily found in specialty e cig shops and online. There are many methods to vape your oil, but the most straightforward is to simply fill your canister with as much oil as you want and use the vape pen as directed. You can also do what is called “dripping,” where you drip a bit of oil directly on the coil of your vape pen. Remember to start off with a small amount, as you should with all new vape oils. While CBD has no known side effects, you should not use it if you have a blood-clotting disorder. Entourage makes only the purest CBD vaping oils. 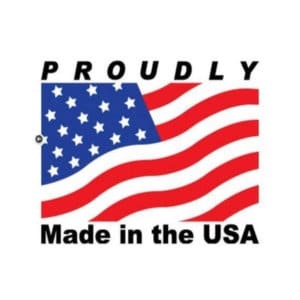 All their products are made in the US and are produced under strict manufacturing guidelines. There are no artificial colors or flavors. There is also no alcohol, nicotine, PEG, BHA, diacetyl, or BHT in any Entourage product. If you are pregnant, lactating, taking medication, or suffering from a serious chronic disease, ask your physician before trying a new supplement.